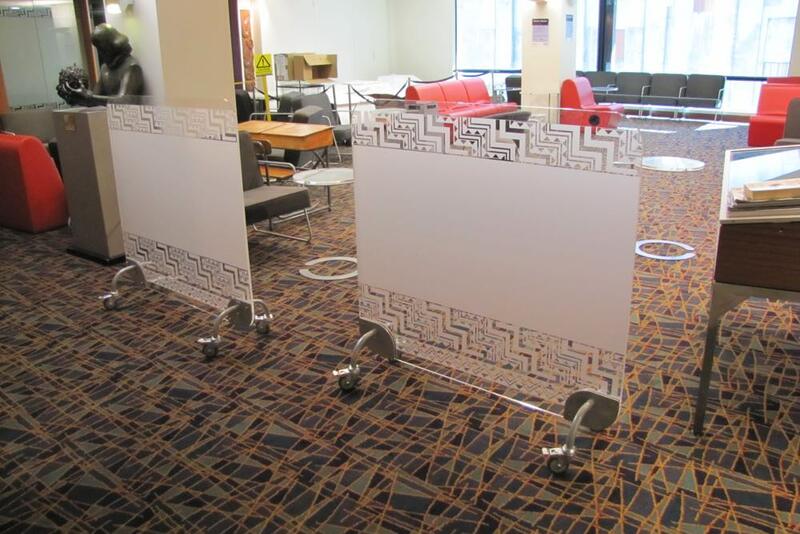 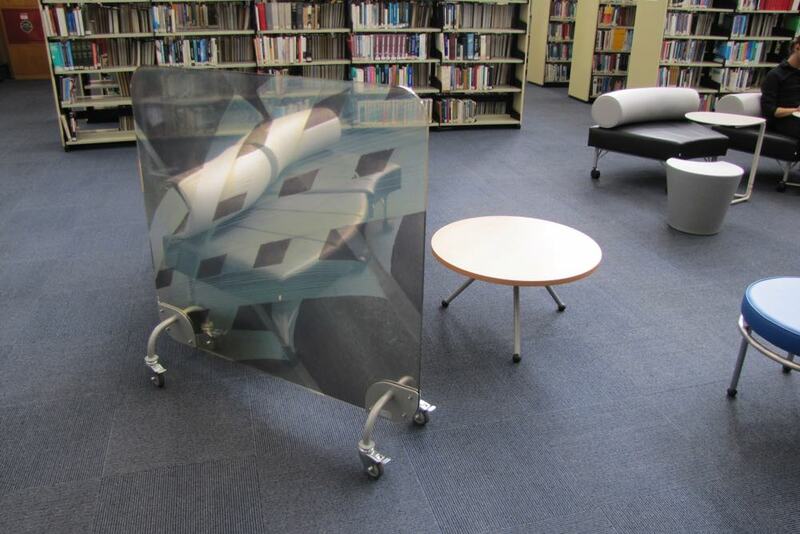 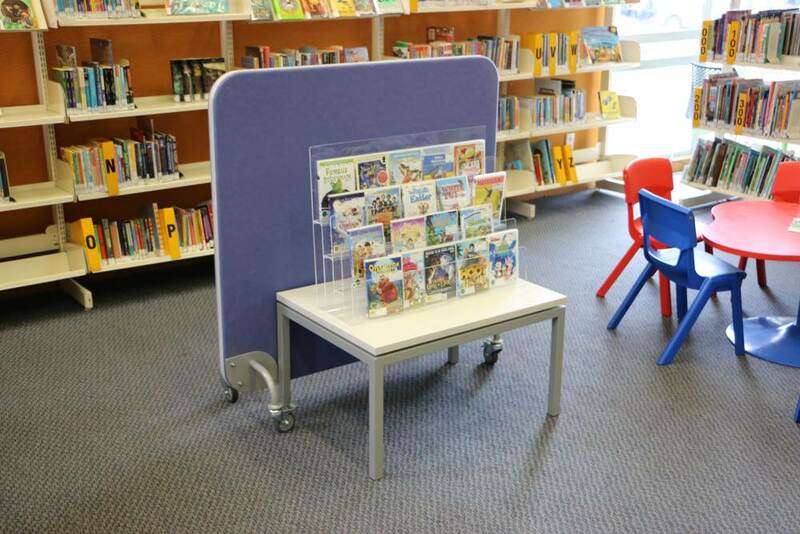 TO GO Screens are designed to provide space division, privacy and atmosphere. 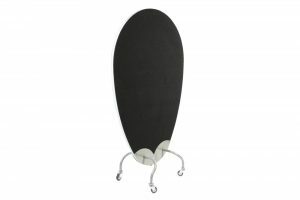 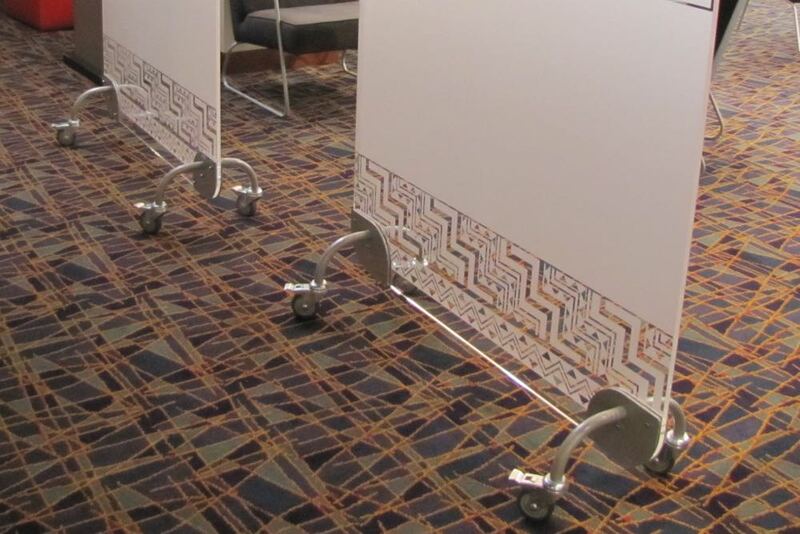 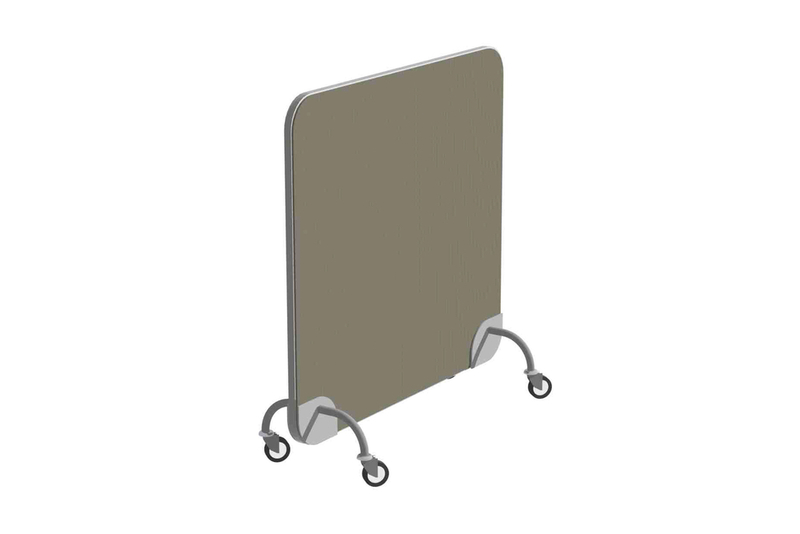 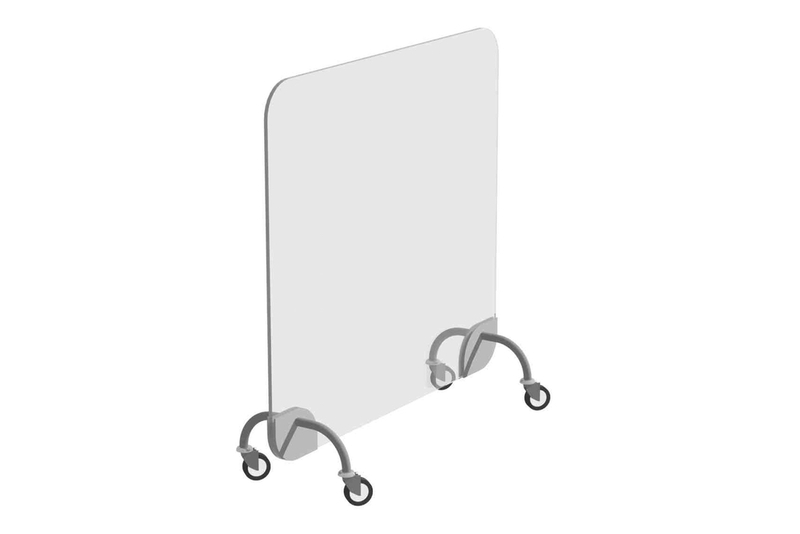 TO GO Screens are super mobile and are designed with sturdy brake castors to ensure they stay exactly where you want them —until you are ready to move again. 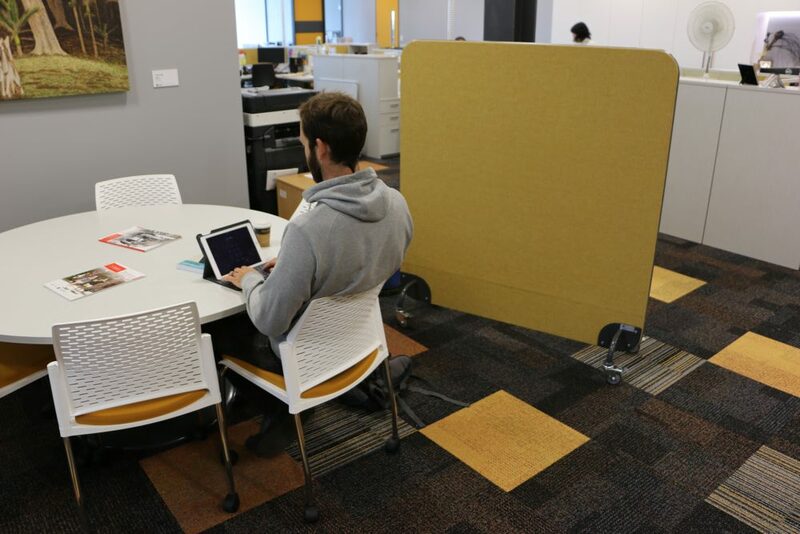 These versatile screens come in either fabric upholstered panels for pin board and privacy, or in 12mm acrylic panels, perfect for your personalised graphic treatment. 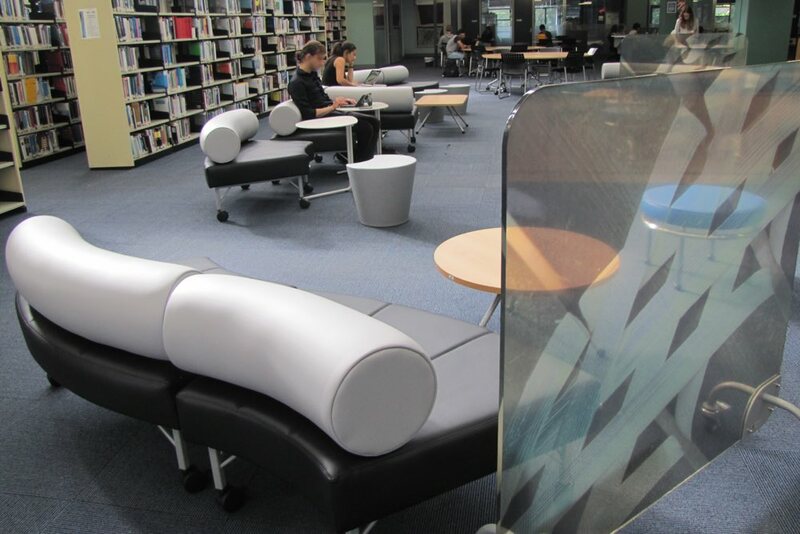 For the upholstered option, choose from a stunning range of fabrics.